the officers would need to continuously upgrade their skills in terms of developing, producing and upgrading the weapon systems. He said that maintaining quality is of utmost importance, according to a statement issued by Rashtrapati Bhavan. 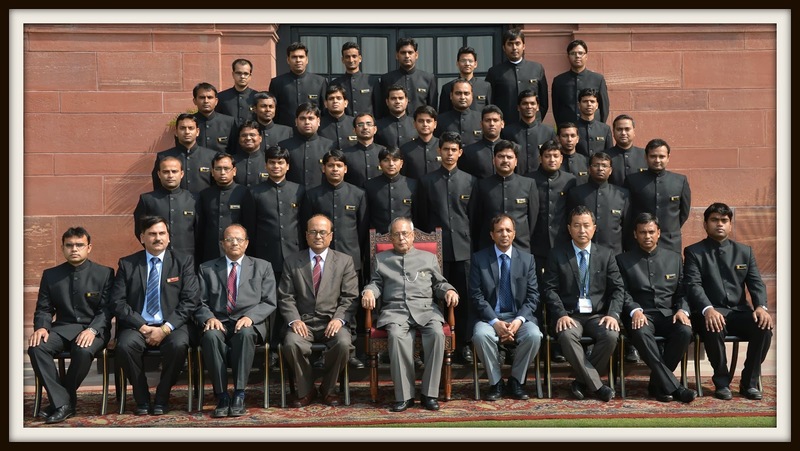 Mukherjee said this when he met a group of 41 probationers of IOFS’ 2013 batch. Despite being a Group “A” defence civilian service under the ministry of defence, the IOFS is not a preferred service, as the selected officers are mostly posted in Kolkata throughout their career. Currently, there are 1,760 members of Indian Ordnance Factories Service out of whom 60% are direct recruits whereas the rest 40% get an entry through promotions. But Mukherjee reminded them of their high responsibility. He said that they should never forget that for every failed bullet, or weapon, there is the life of a soldier at stake, who is performing his call of duty for the safety and integrity of the nation. Thus, it’s not about producing arms and ammunition alone, it is about giving quality products, ensuring timely deliveries and strengthening hands of our Armed forces, para military forces and police forces, President said, according to the same statement issued by Rashtrapati Bhavan on Monday. IOFS officers are spread throughout the country and many go on deputation to other ministries, departments. Who told you that they are posted at Kolkata throughout their careers? Don't mislead others, first get your facts, It is preferred service and the organisation is more than 200 years old and the largest in India! It is called the Fourth Arm of Defence and the Force Behind the Armed Forces of India. I agree with the above comment, IOFS is a very good Civil Service of our country. Its prestigious service and backbone of Indian Defense. I love IOFS (Indian Ordnance Factories Service). Himmat Watan ki Humse Hai, Taakat Watan Humse Hai! Jai Hind! IOFS officers make products of highest technology and quality. 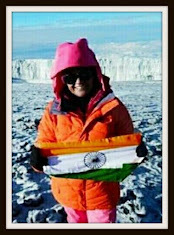 Pride of India! Thank you, OFB! Thank you, IOFS!